Heartland Family Karate practices a traditional Okinawan based karate called Goju Ryu. 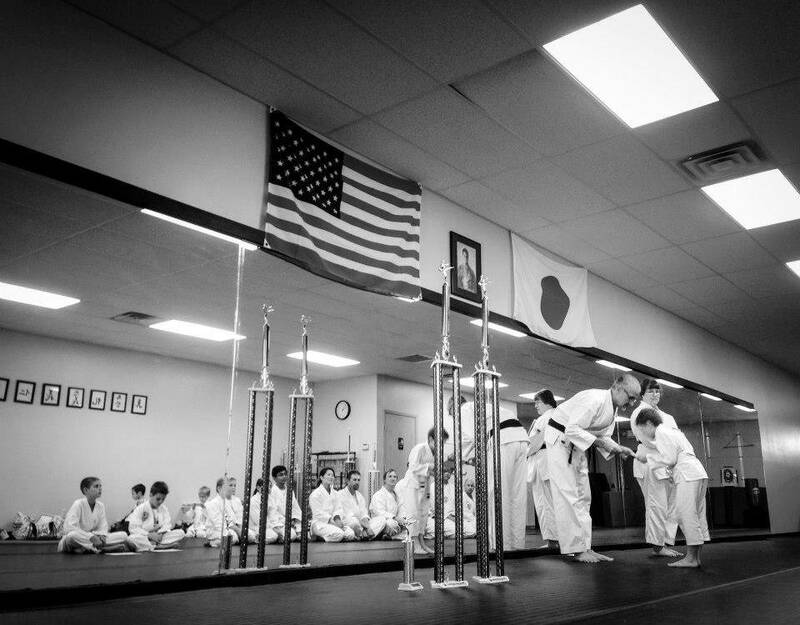 Our dojo is located just outside of Omaha in Elkhorn, Nebraska. 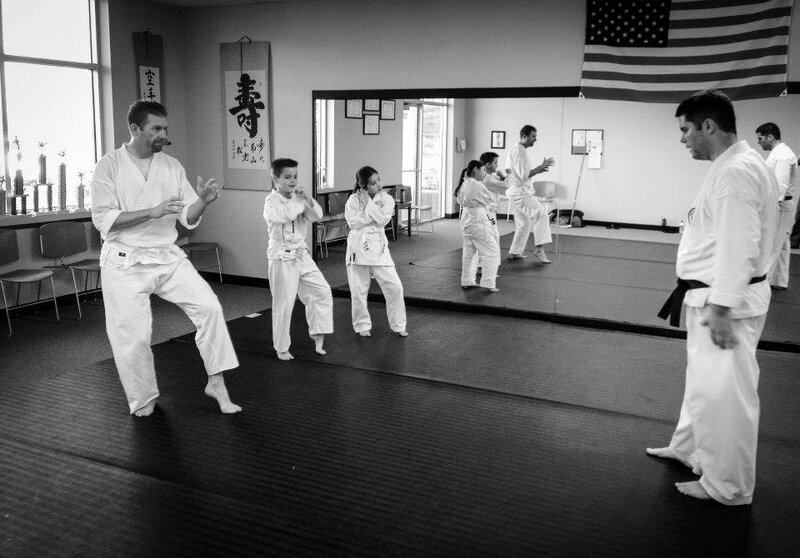 At Heartland Family Karate our goal is to teach you the art of Goju Ryu. Our emphasis is upon the improvement of the mind, body and spirit. We train hard and study a well rounded, traditional style of martial arts that is appropriate for all ages.